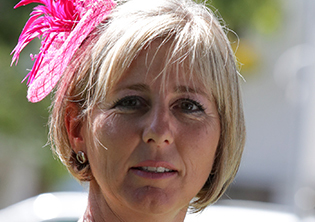 The direct translation of the word Phumelela is to “succeed”. 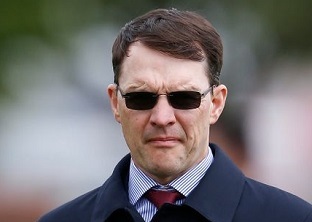 That is exactly what a number of punters have done recently when they succeeded in turning their small change into big money. 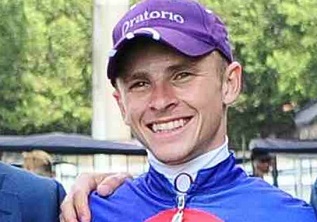 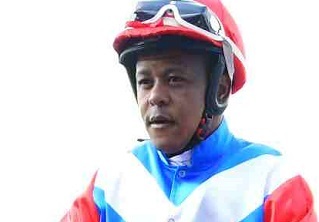 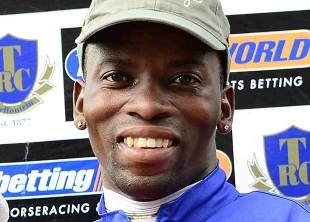 Ken Nicol: Both S’Manga Khumalo and Aldo Domeyer ended up going to hospital on a very eventful day for jockeys at Kenilworth. 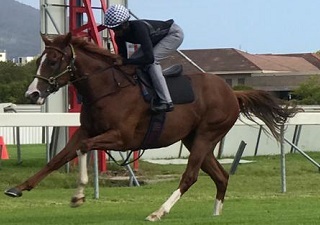 Ken Nicol: Frankel colt General Franco could hardly have been more impressive on debut at Kenilworth on Tuesday. 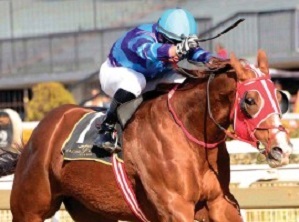 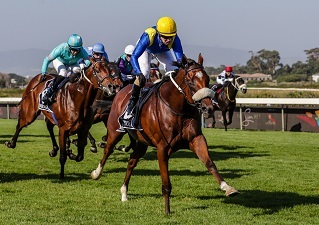 Ken Nicol: Quite a few nicely bred juveniles make their debuts when racing returns to Kenilworth on Tuesday, but the one sure to attract most attention is General Franco in Race 1. 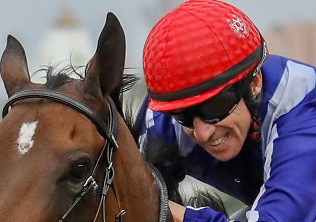 London – With a run under his belt, Western Australia can win the Bet365 Feilden Stakes at Newmarket on Tuesday.